Looking for a single location with all the latest and greatest Lake Texoma Fishing reports? Now you can visit LakeTexoma.com and read the reports from multiple professional guides around the lake! Built by the Corps of Engineers in 1969 and maintained by local Scout groups, the Dallas Chapter of the Sierra Club, Texoma Outdoor Club, and the Corps, the Cross Timbers Hiking Trail begins in Juniper Point recreation area and winds 14 miles along the southern shoreline of the lake through Cedar Bayou and Paw Paw Creek resorts. Accommodations including comfortable lake texoma cabins are available along the path including those at Cedar Bayou Marina. More information on the trail is available here. Whether looking for a weekend retreat high on a hilltop to a luxury home on acreage to call home, Lake Texoma is a great option. At roughly an hour north of the Dallas/Fort Worth metroplex, Lake Texoma is located on 89,000 acres with 500+ miles of shoreline. With such a wide diverse selection of homes from docominiums, condominiums, waterfront homes, homes high on a hilltop to homes nestled in the woods, you’ll find it here at Lake Texoma. 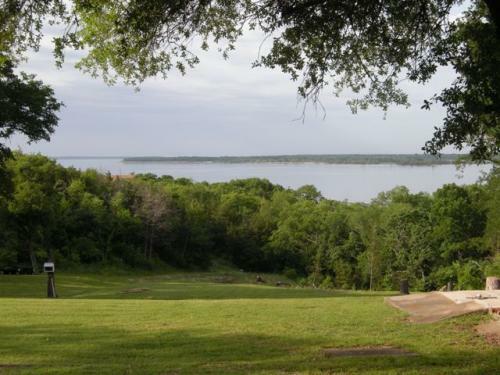 Prices range from $50,000 to over one million so visit laketexoma.com to view a ton of Lake Texoma real estate options. 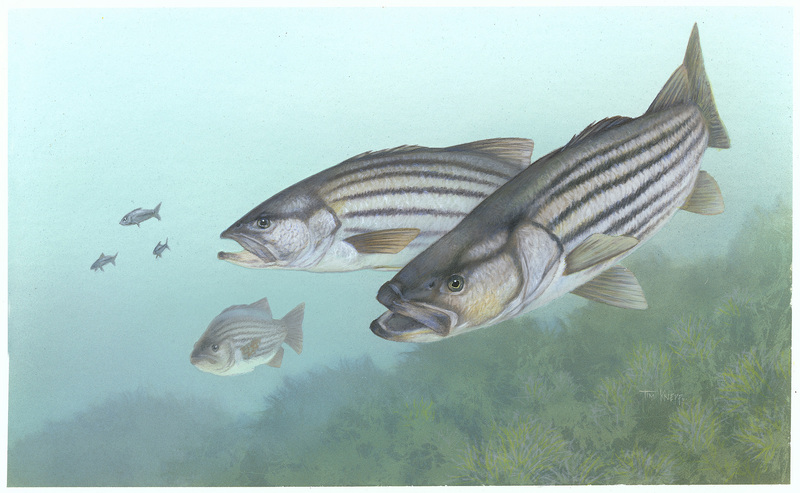 Experts agree that Lake Texoma is the ideal striper lake. The unique salt content of the of Lake Texoma allows striped bass eggs to stay suspended in the water currents until hatching. This a requirement of striper fertilization and Lake Texoma is only freshwater lake where this occurs naturally. Other lakes require stocking and re-stocking of striper fingerlings. Stripers are fast-growing and sexual maturity occurs at about two years of age for male stripers and at four years of age for females. They can reach a size of 10 to 12 inches in the first year. If you are looking for catch your limit of stripers, contact on of the Lake Texoma fishing guides today! If you are planning a vacation to lake texoma then you should definitely consider staying in one the hundreds of Lake Texoma Cabins available for rent. These cabins are fully furnished with all the amenities available. You can choose from a small quaint fishing cabin in the woods to a luxury waterfront lake house and everything in between. Prices range from $50 a night to several hundreds dollars but your vacation will be much more enjoyable in an authentic cabin rental than a hotel room! Looking for Lake Texoma Information? Posted by lakehub in Uncategorized. Comments Off on Looking for Lake Texoma Information? Known simply as Texoma or Texomaland to locals, Lake Texoma is situated on the Red River between Oklahoma and Texas. Attracting approximately 6 million visitors a year, Lake Texoma’s popularity is largely attributed to its sheer size as well as its proximity to the Dallas-Fort Worth Metroplex, about an hour’s drive south of the lake. Lake Texoma is the 2nd largest lake in both Texas and Oklahoma as well as the 11th largest man made reservoir in the United States. Check out our new Lake Texoma site at LakeTexoma.com.